Sonja Farak pleaded guilty to tampering with a handful of drugs, but defense attorneys say the problem was wider. Allegations by defense lawyers that the attorney general’s office under Martha Coakley deliberately withheld evidence are among the potential focuses of a state investigation into the scope of wrongdoing in the case of a fired Amherst chemist who stole drugs from a state lab. A spokesman for Healey said her office supports Velis’s efforts. “Judge Velis is conducting an independent investigation into these allegations, and he will provide those findings directly to the court,” said spokesman Christopher Loh. 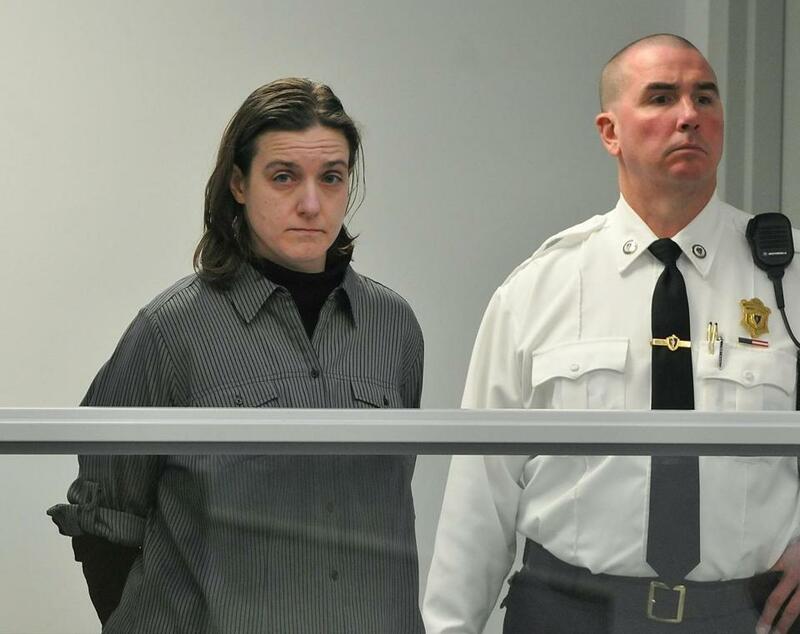 Farak pleaded guilty in January 2014 to tampering with a handful of drug samples at the now-shuttered Amherst lab, and served an 18-month sentence. She was prosecuted by Coakley, and officials had insisted at the time that there was no evidence that other cases were affected. But in April, the state’s highest court found that top state law enforcement officials had failed to fully investigate the scope of Farak’s wrongdoing, and gave officials 30 days to decide whether to reopen the inquiry into thousands of evidence samples tested by Farak. Healey appointed Velis after the court’s ruling. By then, defense attorneys were already hunting for more evidence, and two of them, Luke Ryan and Rebecca Jacobstein, obtained Farak’s counseling records, in which she told therapists she had been feeding her own addiction to cocaine, methamphetamine, and other drugs by using drug evidence as far back as 2004. Not only do defense lawyers contend that Farak’s own words should warrant a wholesale review of the 29,000 samples that she claimed to have tested during her career, but they also allege the government deliberately concealed the “smoking gun” evidence that ultimately led to their discovery in the first place. Velis said he is in the early stages of his investigation and its exact parameters have not yet been hammered out, but Healey has given him “unfettered authority” to independently explore the issues surrounding Farak — including any relevant allegations about the actions of law enforcement. “[Healey], in the most honorable fashion, sent the message that, ‘Explore anything and everything that the public of Massachusetts needs to know,’ and I’m going to do that,” said Velis. Jacobstein filed three motions in Hampden County Superior Court late last month outlining her contention that the state’s investigation was marred by “egregious, deliberate, intentional prosecutorial misconduct.” In her motions, Jacobstein argues for a grant of judicial immunity for Farak so that she can testify about her own misconduct. She also argues for a chance for defense attorneys to seek new evidence of prosecutorial misconduct, and of additional wrongdoing by Farak. Healey’s office said the judge hearing the motions had requested that the state consider granting Farak immunity, and that the attorney general’s office is considering it. The motions are accompanied by a more than 200-page appendix containing court filings from both prosecutors and defendants, transcripts of court proceedings, and copies of treatment records found in Farak’s car after her arrest in January 2013. It is those treatment records that defense attorneys say contained exculpatory evidence about the “timing and scope” of Farak’s misconduct. They were the key to obtaining Farak’s full medical files — and, defense attorneys say, they were deliberately hidden by prosecutors. The records were listed as “assorted lab paperwork” after State Police searched Farak’s car in January 2013, according to court documents, and defense attorneys were denied access to them until more than a year and a half after their discovery. When Ryan did view the “assorted lab paperwork” in October 2014, he found treatment notes written by Farak about “urges to use” at work, and admissions of taking drugs, apparently made in late 2011. They contained the names of Farak’s treatment providers, which Ryan and Jacobstein ultimately used to obtain her full medical file. However, one piece of paper found in the car appeared to note that Farak had used drugs on the very same day that she said she tested a drug sample in one of Ryan’s defendant’s cases, according to court documents. Ryan and Jacobstein pointed to a June 2015 affidavit by Farak’s attorney, Elaine Pourinski, as evidence that prosecutors were aware of the medical evidence in the car and deliberately kept it secret. Coakley referred comment to the current attorney general’s office. Pourinski was not immediately available. Farak did not respond to a message left with a family member asking her to call.